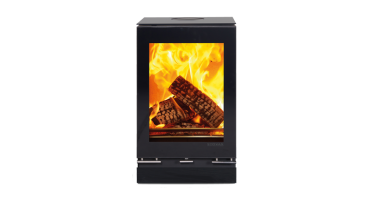 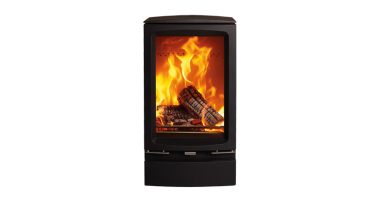 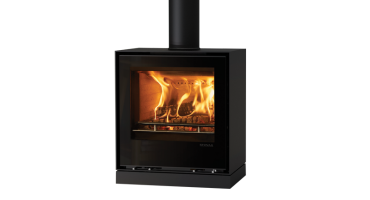 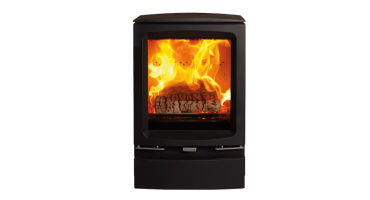 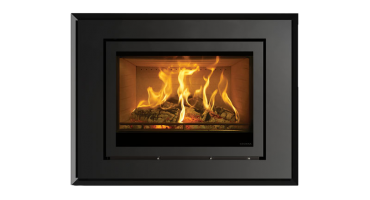 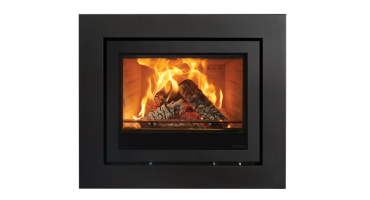 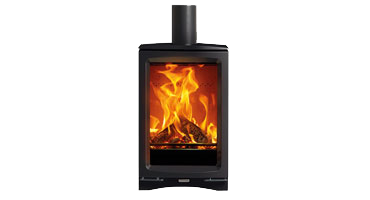 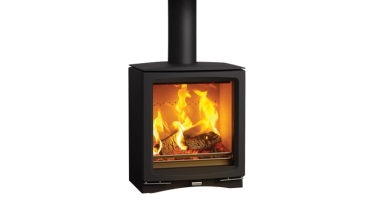 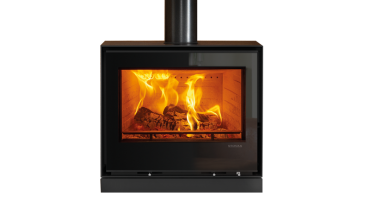 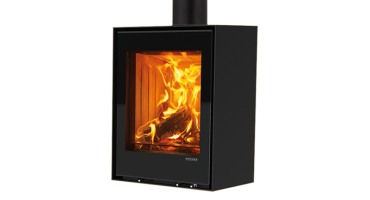 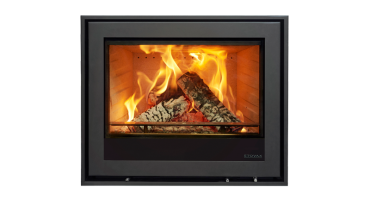 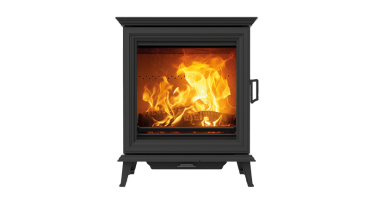 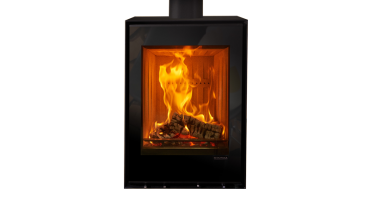 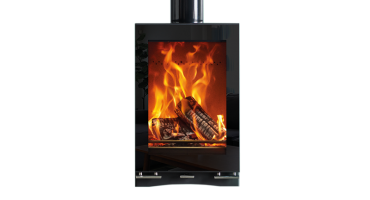 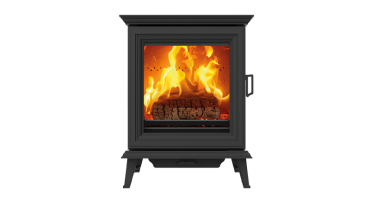 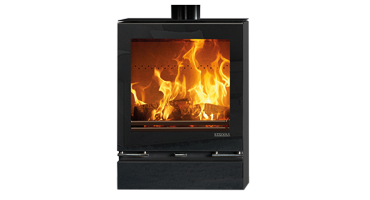 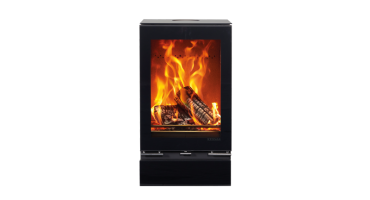 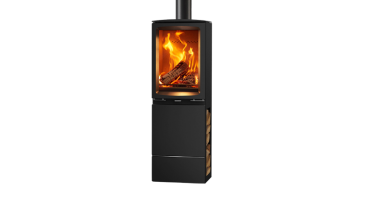 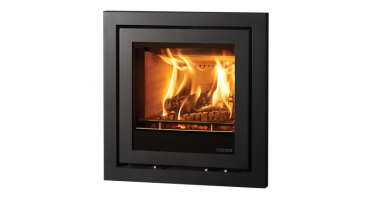 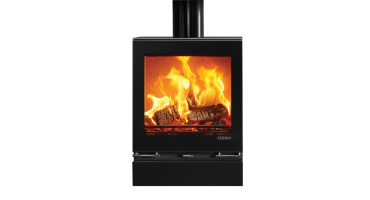 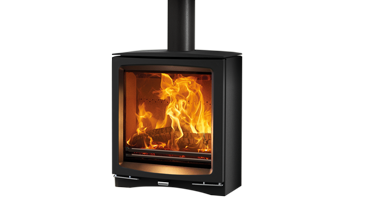 The importance of reducing emissions in wood burning stoves and improving the quality of air is paramount to building a greener future. 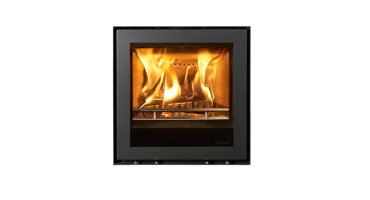 Approved by the SIA, the new Ecodesign Ready scheme will be overseen by HETAS and supported by DEFRA. 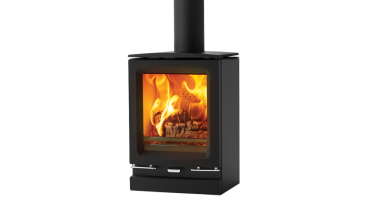 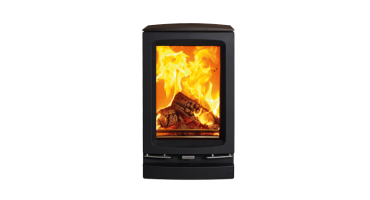 This scheme will set the standard for environmentally friendly stoves and verify that the stoves meet the stringent requirements to be considered Ecodesgn Ready.